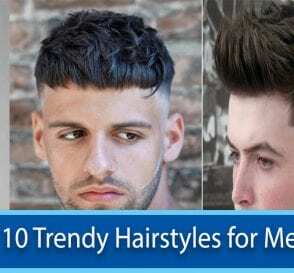 This is the time when a variety of hairstyles seem to be in fashion at once – short, long, in-between, pony-tails, Mohawks, Military cut and so on. So, men have many ways to be in style by simply changing the style of hair. Talking in general, men wear two styles – one for work (parted combed well when at the office) and another styled or spiked using gel when outing with friends. No matter, how you style your hair, the most important thing is regular care so that your hair can take daily style changes. For cleansing, any basic shampoo will do. There are dozens of brands in the market offering all kinds of stuff like organic, antioxidant and so on. However, you don’t have any real evidence which one is better. You tend to use the one that feels and smells good to you. But, it is important that you choose an organic product that can protect your hair. It is important to wash your hair twice or thrice a week. You might think that washing daily can be a good habit, which is not. Washing it too often can strip the hair of protective natural oils that keep the strands healthy. 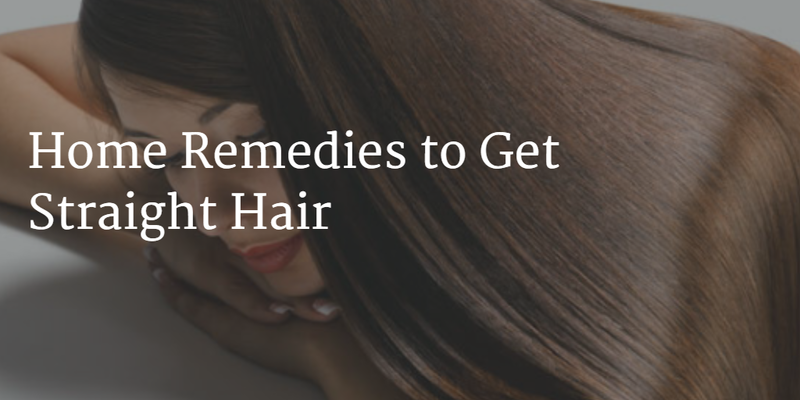 Thus you may end up having dry scalp and frizzy hair. Also, the natural oil produced by scalp is important to prevent drying of the scalp and thinning of hair. If your hair gets greasy fast, consider using water based cleansing and do not use shampoo daily. Water-only cleansing is effective for men’s short hair. If you have dandruff, then you definitely need a special shampoo. These white flakes can lead to severe infection which can, in turn, result in hair fall or other problems. Dandruff can be an overreaction to yeast or fungus found on the skin, which can cause flaking and inflammation of the scalp. It is better to use a good dandruff shampoo if you are easy prey to dandruff. There are many products in the market that help you fight dandruff. You can also follow some easy home remedies to keep the flakes at bay. However, in severe cases, you may be required to visit a dermatologist. Not just women love to cross fingers in their hair, but men also love this idea. If you are among them who want soft nourished hair, then regular conditioning should be a part of your daily hair care routine. Like shampoos, conditioners are also available with different formulations allowing you to have a wide range of options. Conditioners work the same way – they coat your hair so that it remains tangle-free. 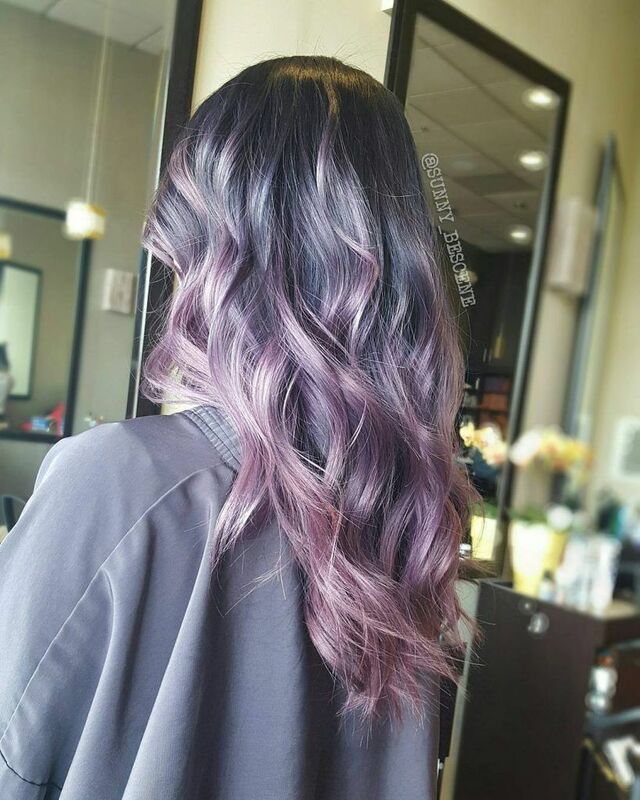 People with straight or very short hair do not need any conditioner at all, but for them, a special formulation of shampoo plus conditioner can work great. People with wavy or curly hair need regular conditioning. You can go with an inexpensive brand with gentle formation and free from strong chemicals. You are very particular about keeping your skin and eyes protection from the harmful rays of the sun. What you forget is that those damaging rays can also hurt your hair. The problem is more severe when you have thin hair or bald spots. It can lead to premature aging of the skin and increases the risk of skin cancer. If you need to step out in the bright sun, you should consider shielding your hair. There are sun protection sprays and allied products to allow you to keep your hair safe from the damaging effect of UV rays. Water based gels – they consist of polymers which form a film around individual hair strands ensuring they can be shaped easily. Spray gel – they are tiny droplets of polymers. Hair wax – the wax clamps together creating firmer hold around the hair. Pomades – they are oil-based products to give added shine to your hair. Paste – a combination of oil and wax. Hair creams – they make a great option by blending oil, wax, and polymers to allow maximum control. Whatsoever product you choose, make sure that you use them sparingly as excessive use may have some side-effects. Using them in smaller quantity – take a tiny drop on your palm and then apply gently. If you have dandruff, try finding an alcohol free product as alcohol can lead to dryness. If you are suffering from thinning hair, then your hair care regime should also include steps to prevent the hair fall that can ultimately make you go bald. It is better to act before it is too late. Products containing minoxidil work great in case of thinning hair. Else, you can also seek advice from your doctor and take necessary steps to prevent baldness. When choosing styling products, do not compromise with low-grade options. 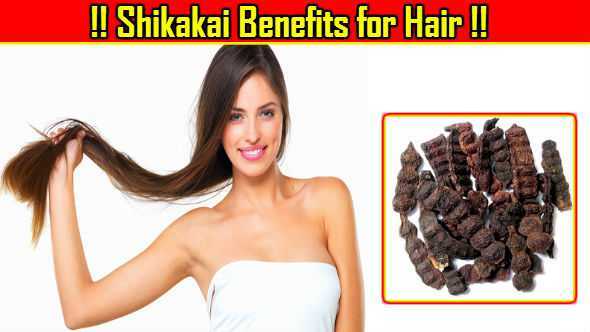 Cheap ones may have some negative effect on your hair and lead to damage. Find good quality products like gel, mousse or pomade that are best for your hair type. They may be a little bit pricy but can be extremely effective. Do not styling treatment if you keep your hair very short. The oil from the scalp is good enough to take good care of your hair. Short hair can style itself, so keep it chemical free. Get regular haircuts and trims from a good hair styler. Do not change the barber too often. Whenever you have time, massage your hair and scalp gently with your fingertips using pure coconut oil or olive oil. Do it at least thrice a week to add strength and volume to your hair.